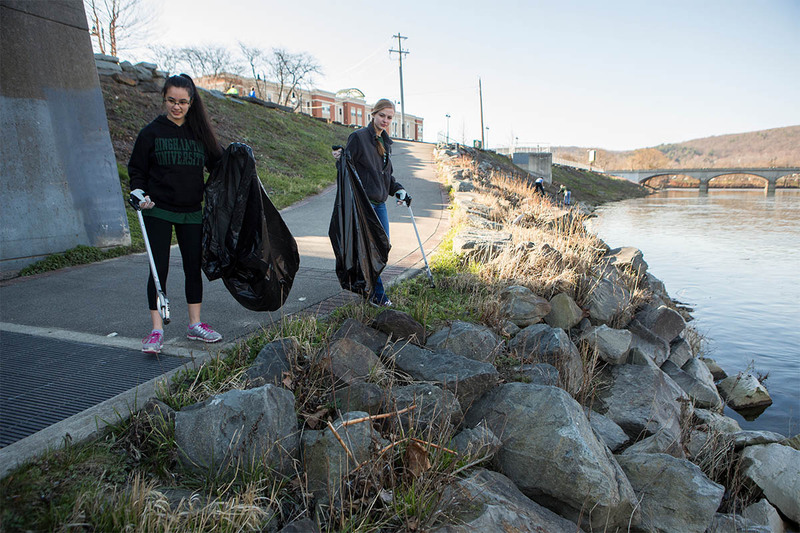 It’s National Community Service Month and Binghamton is showing there's power in numbers by making a difference across the world with our annual Global Days of Service, April 12-14! Take a look at some of the projects taking place nationally and around the globe -- there's still time to participate! If you’re in Binghamton, donate to Every Dog’s Dream or volunteer there on April 14! 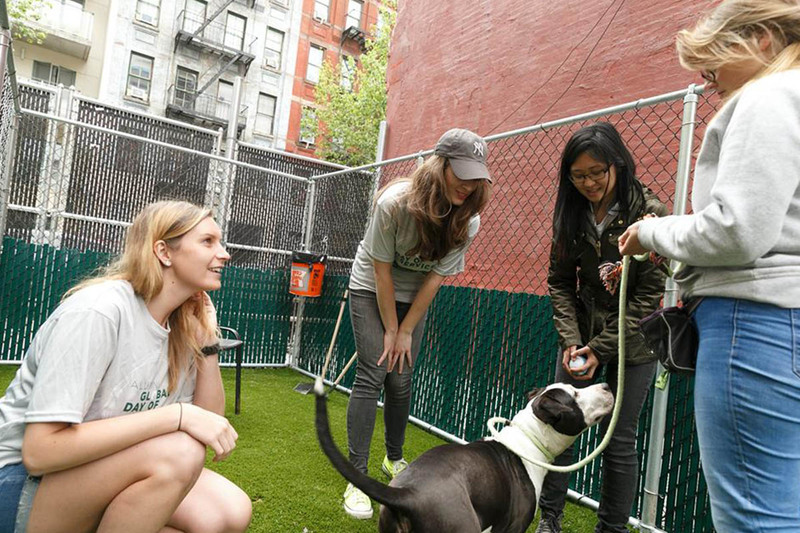 Or for alumni living in New Jersey help make a pet's home more beautiful! 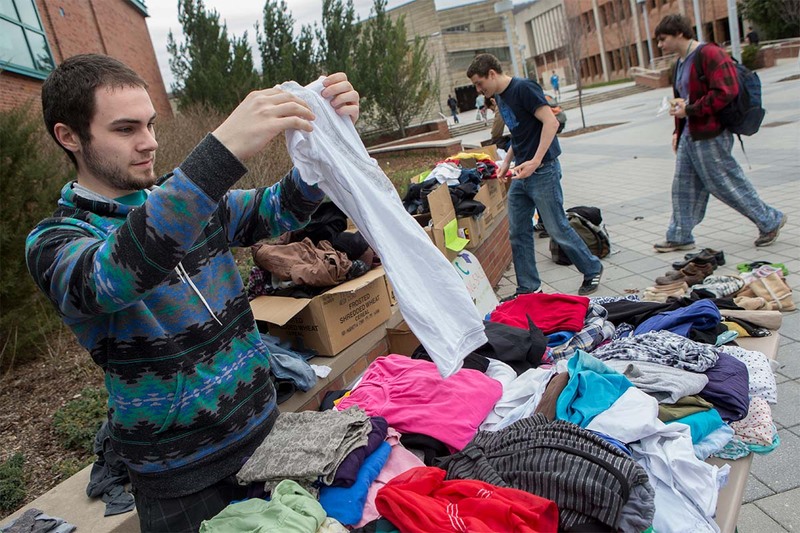 Projects in Albany and Binghamton are collecting new or gently used clothing items like ties, scarves, jewelry, purses, shoes, blouses, button-up dress shirts, dress pants, skirts, dresses and jackets. Clean out your closet and help those in need! Channel your inner Marie Kondo and organize! 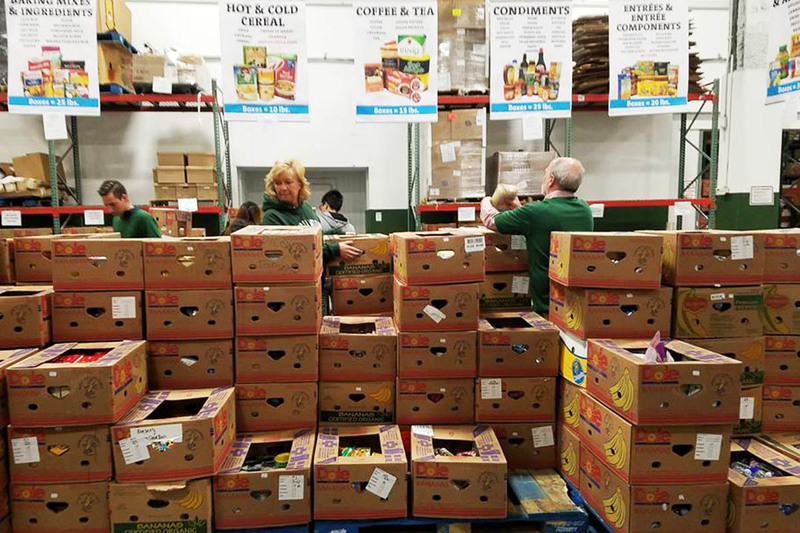 Philadelphia alumni will be organizing and preparing food for those in need, while D.C. alums are volunteering for the Neighbor-to-Neighbor program, which helps domestic violence survivors. From donating canned goods in Binghamton to preparing food in D.C. or volunteering at a pantry in Chicago, you’ll be making a difference! Spend quality time with kids! 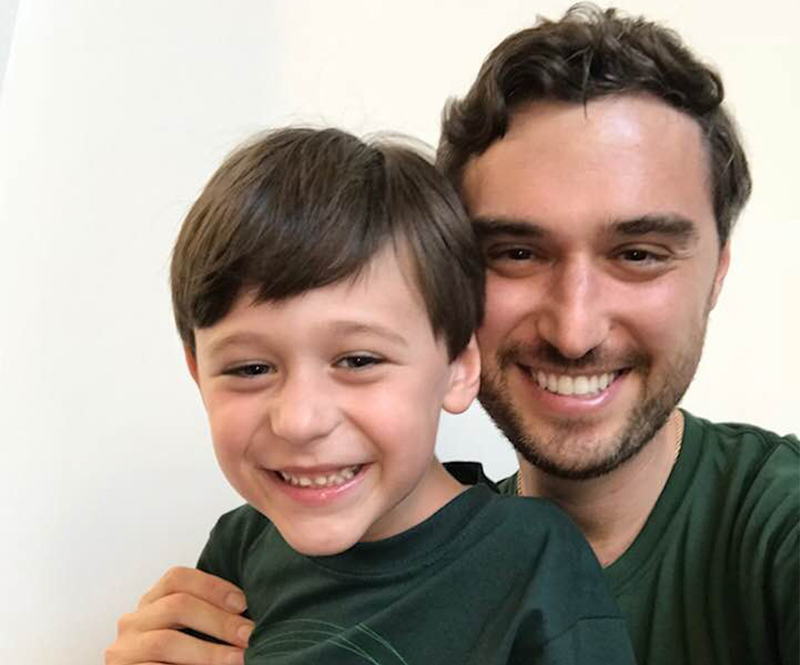 Alumni volunteers are working with children and adults with special needs in Boca Raton, Fla., and spreading kindness to children in Rockland County! Did you know that every 2 seconds someone in the U.S. needs blood? Volunteers in Manhattan will be donating blood to those in need! Plant a tree or two! 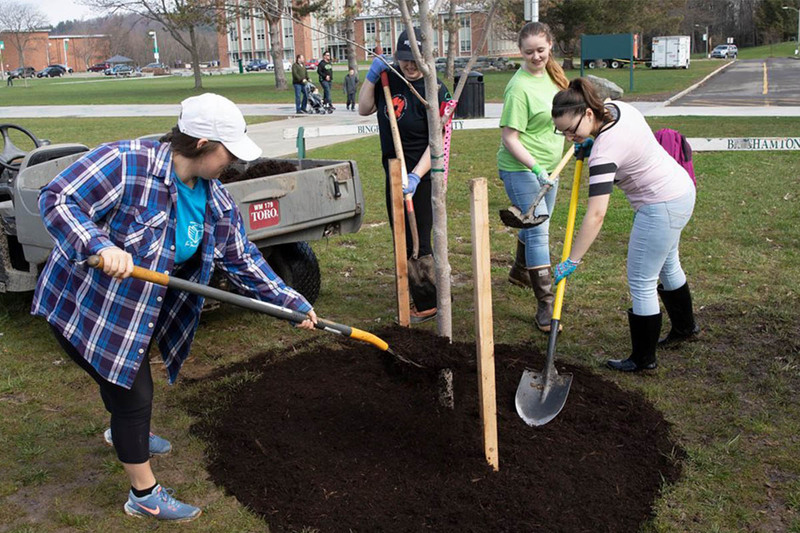 There are plenty of opportunities in Albany, Binghamton, Brooklyn and all the way to Malaysia to plant trees, enhance a city park, or beautify neighborhoods with raking and weeding. A little hard work never hurt anybody! 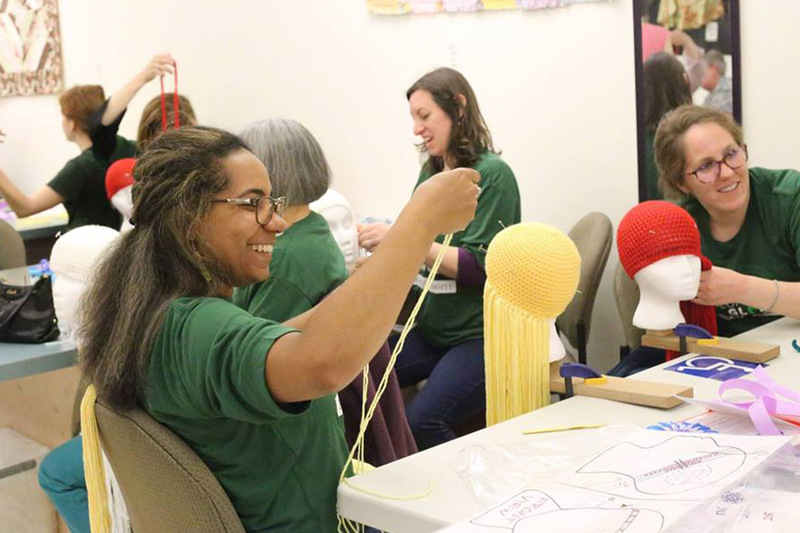 Volunteers in Brooklyn will support the Pancreatic Cancer Action Network's annual 5K run/walk, while alumni in Baltimore will sew yarn wigs with the Magic Yarn Project! Be an artist for a day! Volunteers will become public artists as they create enhancements for parks and gardens in Johnson City! Rhode Island alumni are cleaning the parks throughout Providence; and OC and San Francisco alumni are heading to clean up the beach! Thank you to all of our students, alumni, faculty and staff who have already made donations or signed up! Haven’t signed up yet? There’s still time! 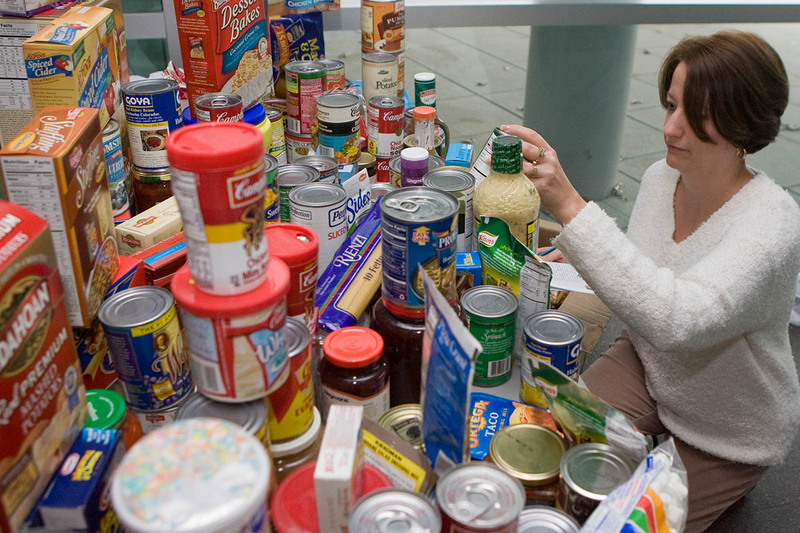 It could be as simple as donating books, clothes or canned goods! 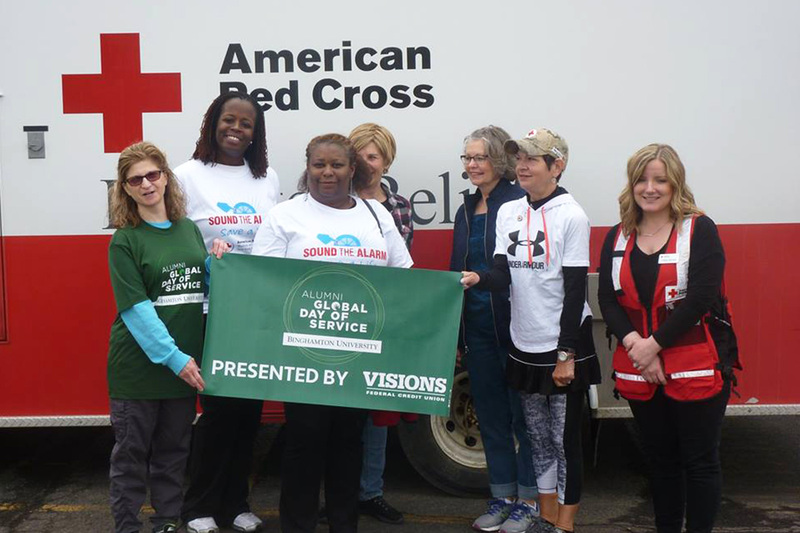 If you want to volunteer on your own this month, let us know and we’ll include you in our count, as we keep track of the impact Binghamton has made around the world. For even more projects near you, see the full list and register before Friday April 5! And don’t forget to let us know if you volunteer on your own this month; you’ll be counted as a volunteer for Global Day of Service 2019! 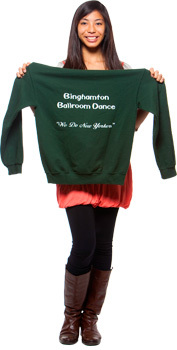 Carolyn Bernardo is the advancement communications manager at Binghamton University. As a Binghamton native, she is passionate about the area and about the University.